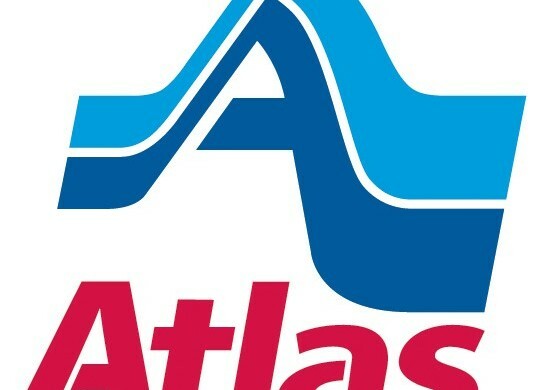 Atlas Van LinesAtlas Van Lines, the flagship of Atlas World Group, is the second-largest carrier of household goods in the U.S. Nearly 500 Atlas Agents own and operate the equipment and warehouses required for providing the company’s services. 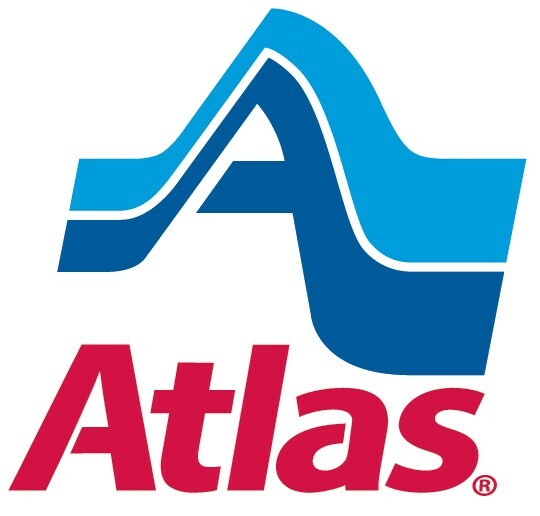 Headquartered in Evansville, Indiana, Atlas World Group, Inc. comprises a family of companies that deliver transportation and related services globally through a network of quality agents and select service partners. Atlas is distinguished by agent ownership and a shared commitment to help people go new places more easily and more securely. Through a continuing emphasis on service excellence, the company has achieved extraordinary growth.